I recorded and uploaded episode two last week!! 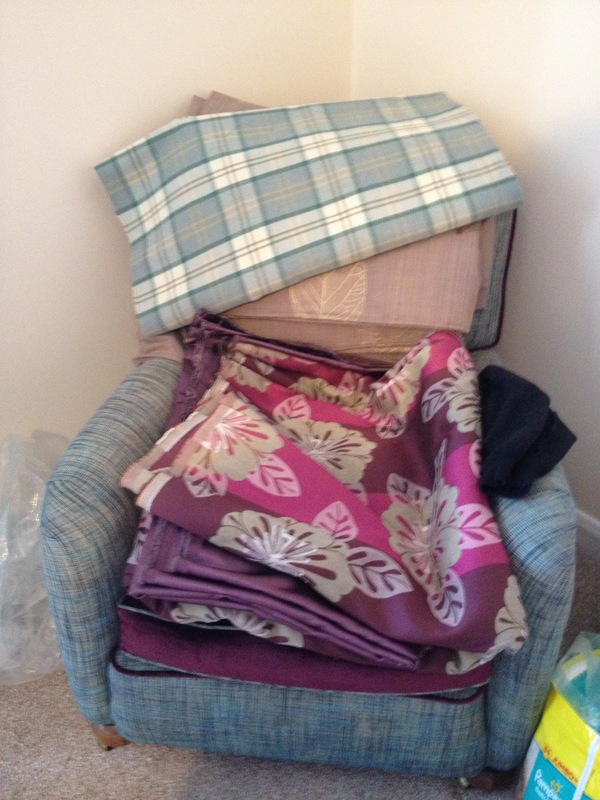 Acquisitions: sooooooo much fabric!! Then some more an some more!! 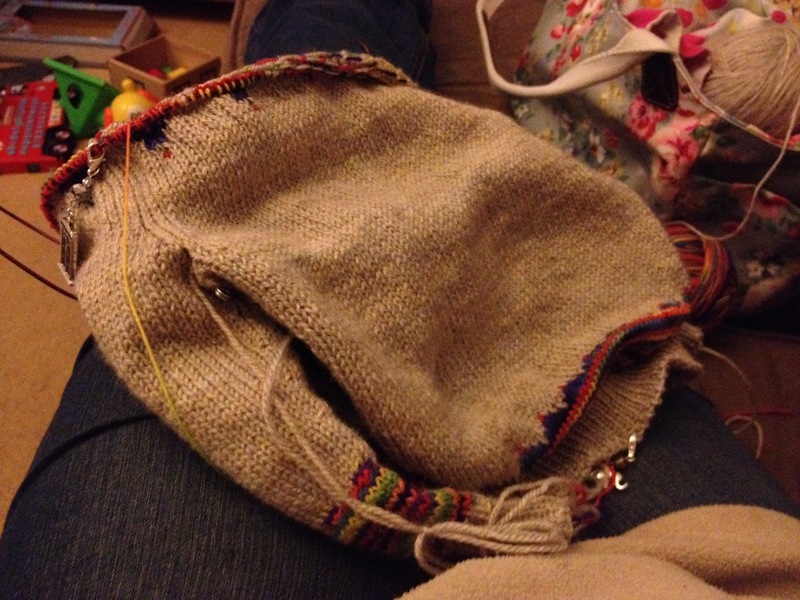 Sewing: pj trousers, curtains and plans plans plans….. 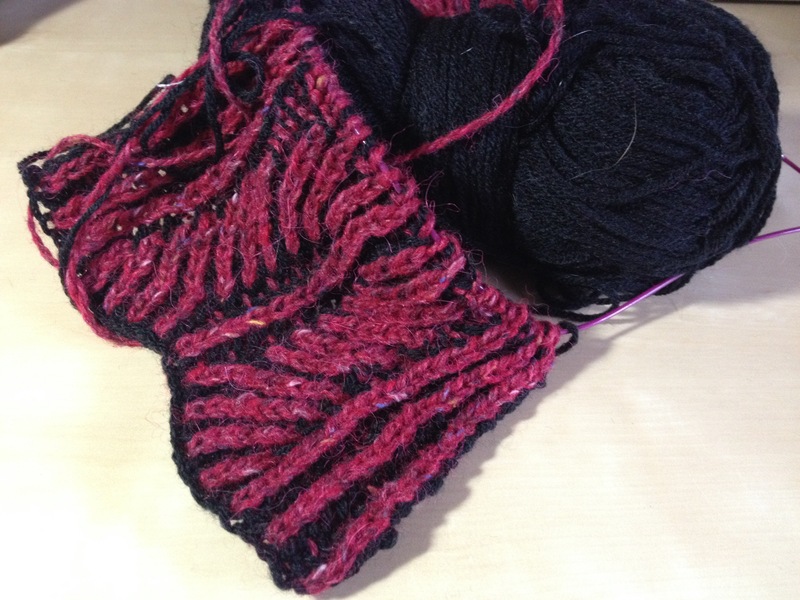 I am making great progress on the Daydreamer sweater by Jennifer Steingass!!! loving the pattern!!! Hope to have a photo of little man wearing it soon!! 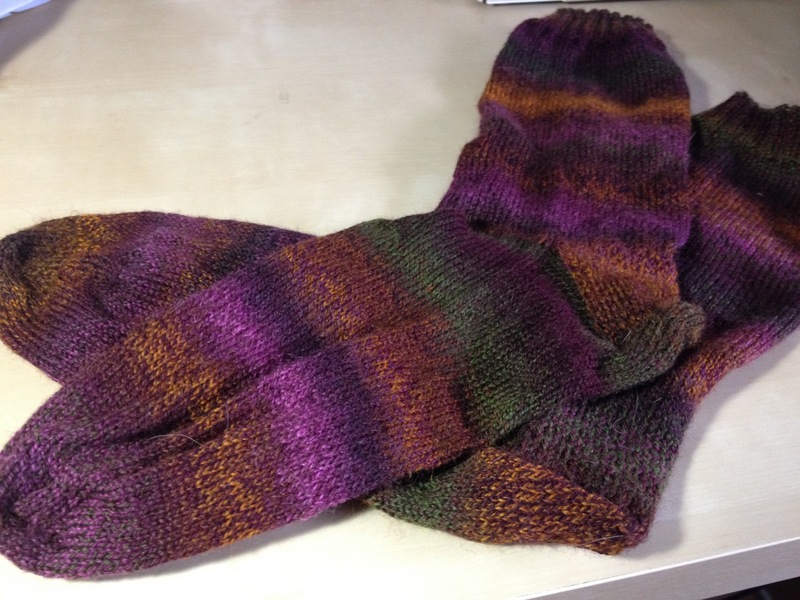 A gratuitous photo of the finished the socks!!! Just need to wind the yarn for my next pair now!! Tomorrow I will find a moment!! I have sewn the hall curtains and now the utility ones too… Just need to add curtain tape and get the curtain poles!! ← Some little farm tours for you! Thanks!! 😀 it’s all very busy and exciting so far! !